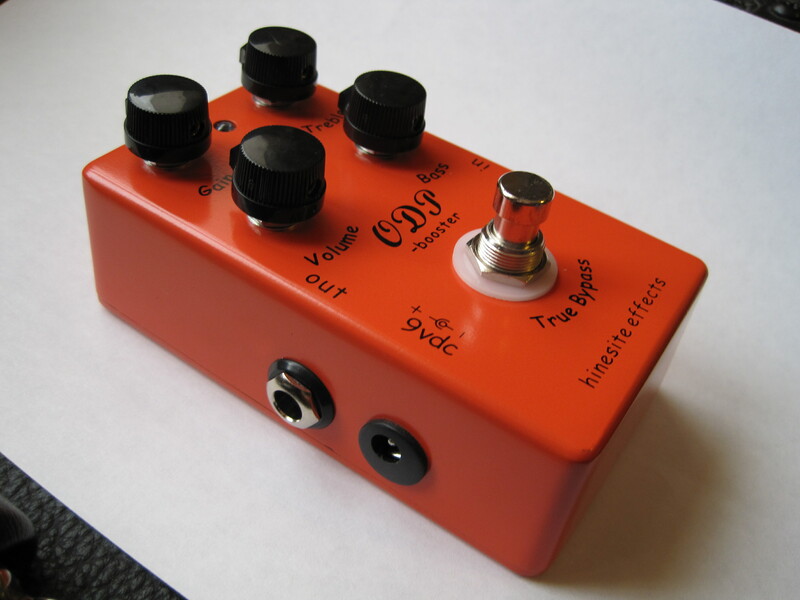 Lace have built these world famous patented pickups since 1985. Used exclusively by Fender until 1996 in many guitar models including Stratocasters (Strat Plus, Deluxe Strat Plus & Strat Ultra) Telecasters and Tele Plus guitars. Since they operate so efficiently, Lace Sensors can utilize the much lower energy magnets than ordinary electric pickups, and this in turn bring about a whole new realm of properties. In regular pickups, the magnetic fields are so strong they physically dampen, or drag on, the strings' vibration, reducing sustain and actually changing the pitch. But in Lace Sensors, string dampening is virtually non existent. This means your sustain is increased dramatically while the string holds its true pitch for the duration of the note. Kerly Music Strings are tightly wound using the finest metals, on monitored and maintained machines to ensure quality winding. We enhance the state of the regular strength by exposing them to drastic temperature changes to create added benefits. Our US patent number 7,402,737 tempering process exposes them to minus 320 Fahrenheit +350°F for up to 48 hours. This treatment uses liquid nitrogen to blast the strings with extremely cold air and his met by intense heat over a long period of time which provides added qualities such as strength, crystal tone, increased durability and corrosion resistance. Tuning is less frequent, and smoother surface feel is created with stellar bendability. All Kerly products are treated with this process - Kerly Kues, Sinister Strings, Earth tones, Wicked Wire, Death Valley, Kerly Bass, Millennia and 50’s Nickel. 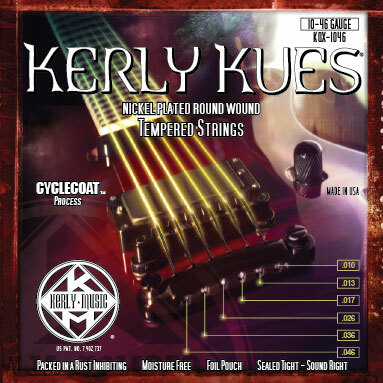 Kerly Strings is the pioneering string company that started the discussion that the strings are all about metal type and quality and how it interacts with your fingers. Prior to our introduction, other companies did not want to discuss ‘durability’ or how inferior alloys do not provide a guitarist with a reliable source of strings. It is a fact that Kerly strings are the strongest and most durable string on the market due to our unique process. When we launched our brand in 2003, we were the very first manufacturer to sell our strings in foil barrier pouches to prevent oxidization. Since then, all companies have followed suit. From winding, tempering, and packaging, we maintain a duty to the guitarists who truly relies on their set of strings for maximum endurance on stage, in the studio, or just rehearsing in the bedroom. Wyres strings are used around the world by the best musicians and have a long history of producing fine quality strings for a variety of instruments. Wyres Strings are currently manufactured in the USA and are one of the few companies to actually manufacture their own strings. In the near future, Wyres Strings will also be manufactured in Canada. 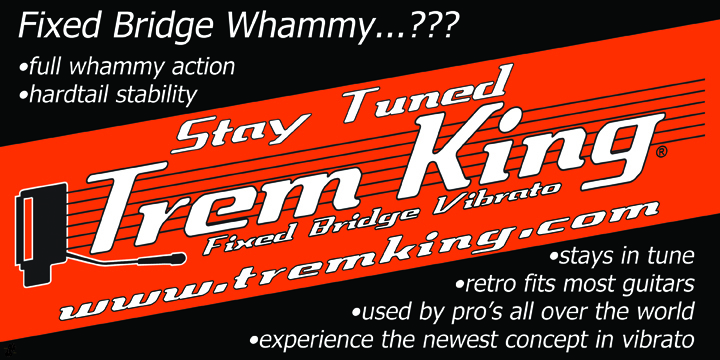 The newly patented TREM KING® is a vibrato system for guitar that uses a fixed bridge concept. The bridge plate is fixed to the body of the guitar. The saddles are fixed to the bridge and do not move. The intonation point and string height never change as with many other designs. All the action happens inside the guitar. And the best part is NOTHING happens until you touch the vibrato bar. 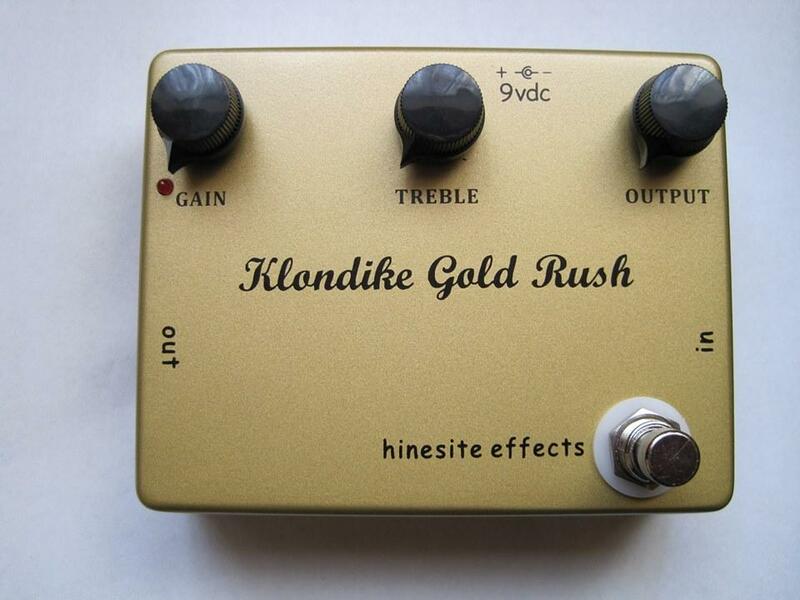 The bar inserts directly into the tone block for the best leverage. 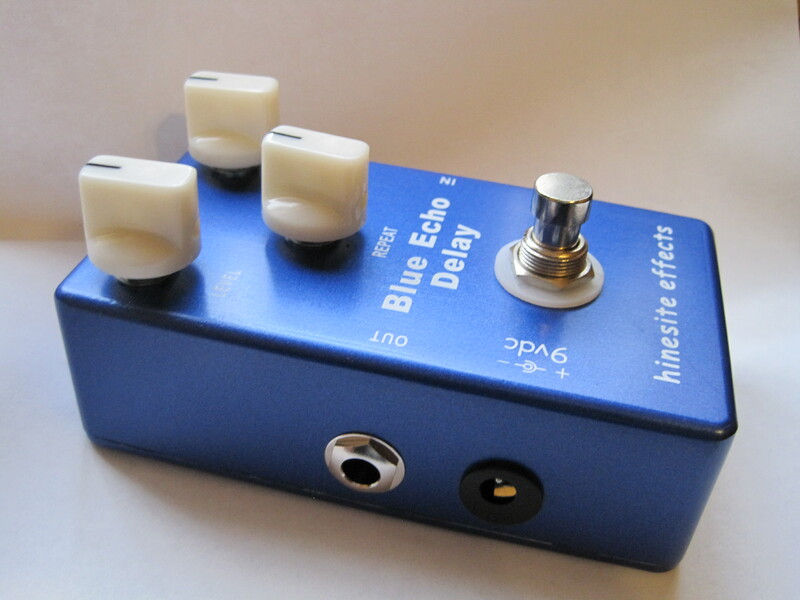 The tone block pivots back and forth to provide the vibrato action. The TREM KING is able to act as a fixed bridge because the critical balance of string tension versus spring pressure combined with the patented Tension Bar. The tone block only moves when the vibrato bar is moved. When you use the vibrato bar, the tension bar brings the tone block back to the same Zero Point time after time. Circa mid 1990's - family owned music stores were under stress due to the onslaught of big box stores. Then, in a near fatal blow, big guitar companies started cancelling decades-old agreements with mom and pop shops, in favor of high volume corporate store sales. It was against this backdrop in 1998 that music industry friends across three states pulled together to establish Tradition® Guitars, Inc. In the beginning, they'd hoped to manufacture popular guitar body styles for sale exclusively to independent music store owners. Fortunately, what they wound up with is a full-line of boutique quality guitars, basses and accessories built for professionals, priced low enough for students. They are still available through neighborhood music stores -Tradition® Guitar products are also available through international distributors. The company has been operating out of Texas since 2009 and now one of the original partner and his wife are sole owners of Tradition® Guitars, Inc.
Lantec drumsticks are made of American hickory, completely hand selected. The wood used is kiln dried to the right moisture level and after that it is seasoned in their storehouses to better control its stabilization. The drumsticks are turned on a lathe, then grounded by a sanding machine so they get perfectly cylindrical. Once the drumsticks have been manufactured, they are finished by a double immersion in a silicone based product. This gives greater resistance and durability and a complete protection against moisture. Finally the drumsticks are sorted one by one and at that moment they are ready for the pair matching process: weight and acoustic response are taken in great consideration to have the best pair of drumsticks. We at Hinesite Distribution Ltd have been supplying high end music products to the Trade since 2009 and we are the official UK distributor for all the brands shown.